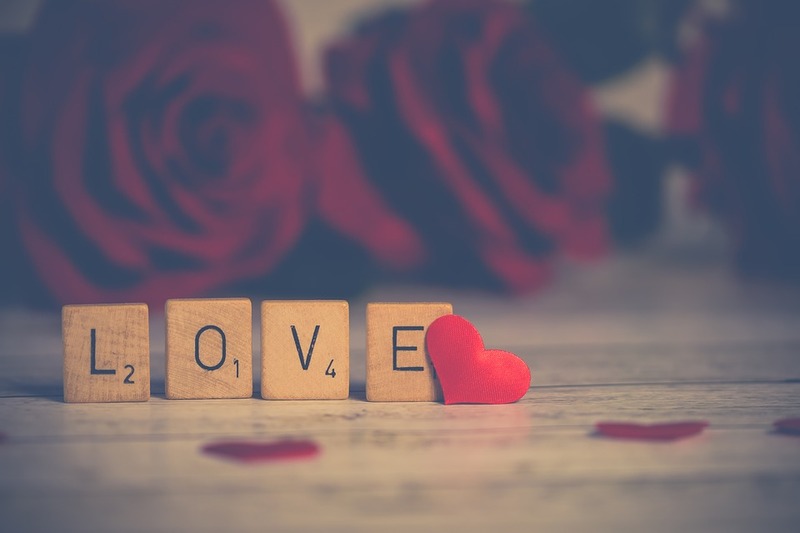 You may think you have the Valentine’s Day routine down– a bouquet of roses and a box of chocolates may be all you need to seal the deal and commemorate your everlasting love. Or, you may have sworn off Valentine’s all together as commercial and cliché. Here’s what you should know, though: love is always in season and always in style. Show your loved one, whether it’s your latest crush, your longstanding best friend or your partner of many years, that you take your love seriously by adding some creativity to your celebratory planning. Treat them to a Valentine’s Day that’s out of the heart-shaped box by indulging in a little taste of the romance on offer in Buffalo. Just like our city, these ideas range from classic to quirky to extravagant. While the exact method you choose for putting your love down in writing is up to you, Rust Belt Love offers the perfect vehicle for communicating it – their collection of greeting cards. Ranging from sweet to sassy to irreverent, their cards can help you convey your Valentine’s sentiments beautifully. Nothing says Valentine’s like chocolate, right? Once you see the handcrafted treats at Whimsy Confections, you may never be satisfied with that traditional heart-shaped box again. Founder and chocolatier Michele Ogden painstakingly crafts ganache-filled bonbons, then handpaints them in styles that are almost too gorgeous to eat. They’re as delicious as they are pretty, though, with flavors ranging from traditional (hazelnut) to tipsy (raspberry Chambord) to quirky (strawberry pop tart), and many more in between. If they can’t make it to the spa, let the spa come to them. FabUBus Mobile Spa spreads pampering and relaxation across the Buffalo area through an RV filled with spa delights and knowledgeable practitioners. With services including nails, makeup, hair, massages and waxing, you can treat your date to an ultimate spa outing without ever going out, and ensure they’re relaxed and delighted when it is actually time to hit the town. Valentine’s dining. The food should be delicious and unique enough to be memorable. The setting should be cozy enough for close conversation and charming enough to make you feel romantically inspired. Enter The Left Bank, a classic bistro offering innovative and tasty dining options. The Left Bank’s cheesy-delicious Fondue for Two starts off the meal right. Diners can then choose from a variety of pasta and grill options, or stick with lighter fare, depending on their appetites (or whether it’s a first date!). The wine selection is delightful as well, if you’re seeking a perfect pairing while you celebrate being a perfect pair. Splitting a dessert is universally recognized as a romantic gesture. The only bad news? The menu at The Chocolate Bar is so mouthwatering, you might not be able to pick just one. Science says that couples who try new experiences together build a stronger bond. If that’s the case, rock climbing is a solid choice for a Valentine’s Day outing. The Niagara Climbing Center features more than 6,000 square feet of climbing terrain for you to practice your skills, and climbing options are available for any level of experience, from beginner to expert. Treat yourselves to luxury as part of your Valentine’s Day celebration. Splurge a little and enjoy an evening in one of The Giacomo Hotel’s suites. The luxury hotel is the perfect place to unwind and celebrate togetherness. The custom chocolates and the fresh cookies that accompany evening turndown service sweeten the deal, as do the peerless vistas from the Skyview Lounge on the hotel’s 19th floor. We think love is in the air in Buffalo. However you choose to celebrate the sweethearts in your life, you can’t go wrong with thinking local and choosing from the brilliant choices Buffalo has to offer.